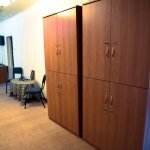 All types of accommodation from bunkbed up to tent stay. 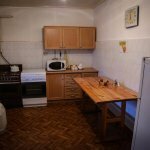 Kitchen is free of use ,wi-fi ,clean rooms .Cafes and shops are five minutes walk from hostel. I would offer who are looking budget place to stay. 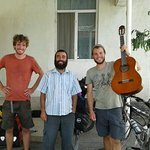 Get quick answers from Hostel Oshbackpackers staff and past guests.